Cell structure showing the mitochondrion, illustration. Scientists at the University of California San Diego (UCSD) School of Medicine have discovered a novel approach that might help treat some chronic inflammatory diseases: force cells to eliminate damaged mitochondria before they activate the NLRP3 inflammasome. To help keep tabs on inflammation, immune cells employ a molecular machine called the NLRP3 inflammasome. NLRP3 is inactive in a healthy cell, but is switched on when the cell’s mitochondria are damaged by stress or exposure to bacterial toxins. However, when the NLRP3 inflammasome gets stuck in the on position, it can contribute to a number of chronic inflammatory conditions, including gout, osteoarthritis, fatty liver disease, and Alzheimer’s disease. The study (“Choline Uptake and Metabolism Modulate Macrophage IL-1β and IL-18 Production”), published in Cell Metabolism, was led by senior author Michael Karin, PhD, distinguished professor of pharmacology and pathology and the Ben and Wanda Hildyard chair for mitochondrial and metabolic diseases at the UCSD School of Medicine, and first author Elsa Sanchez-Lopez, PhD, a senior postdoctoral researcher in Karin’s lab. “Choline is a vitamin-like nutrient that is taken up via specific transporters and metabolized by choline kinase, which converts it to phosphocholine needed for de novo synthesis of phosphatidylcholine (PC), the main phospholipid of cellular membranes. We found that Toll-like receptor (TLR) activation enhances choline uptake by macrophages and microglia through induction of the choline transporter CTL1. Inhibition of CTL1 expression or choline phosphorylation attenuated NLRP3 inflammasome activation and IL-1β and IL-18 production in stimulated macrophages,” the investigators wrote. In a 2018 study published in Nature, Karin’s team had shown that damaged mitochondria activate the NLRP3 inflammasome. 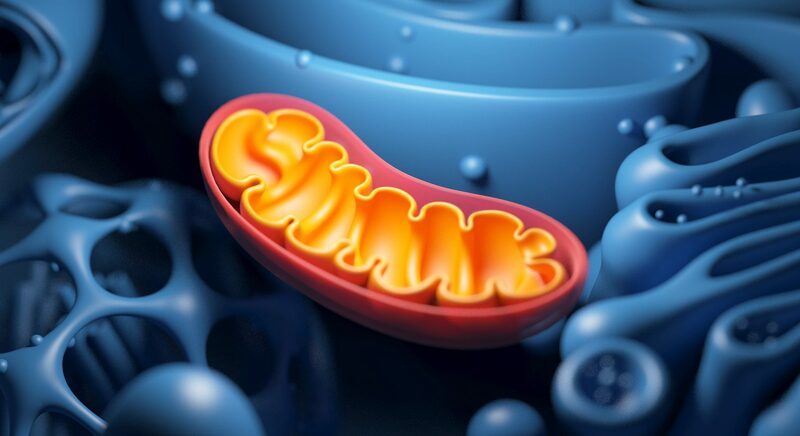 The researchers also found that the NLRP3 inflammasome is de-activated when mitochondria are removed by the cell’s internal waste recycling process (mitophagy).